After appearing at the Goodwood Festival of Speed, the new Ford Mustang Bullitt, as well as the original (who left the U.S. first time ever for its stint at Goodwood) left a mark on the gearheads of the world. Particularly those in the U.S. No wonder that the tuning company Steeda, already well known for its Mustang projects, partnered with Galpin Auto Sports and McQueen Racing to deliver the most amazing Mustang Bullitt. 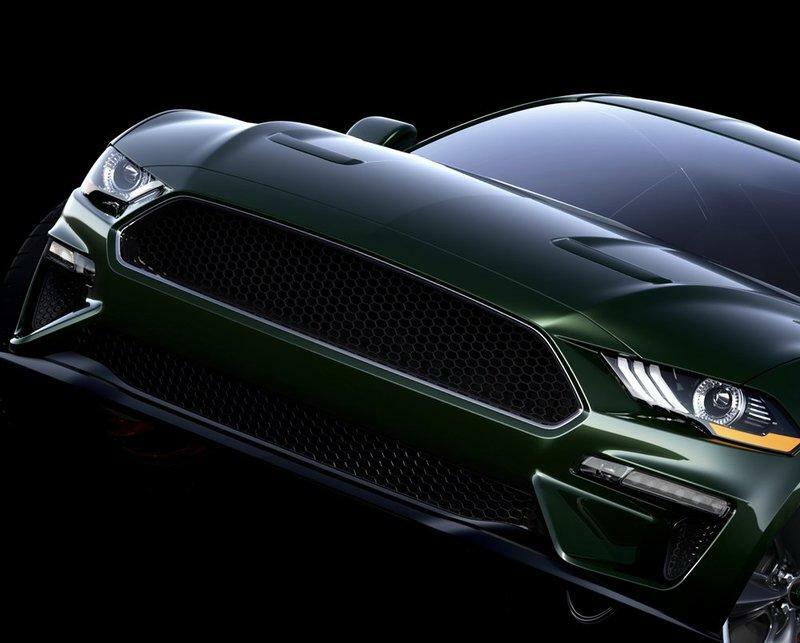 This is the Ford Mustang Bullitt by Steeda - it can be a 500 horsepower N/A beast, an 800 horsepower Hellcat killer, or a track-worthy toy with a roll cage. 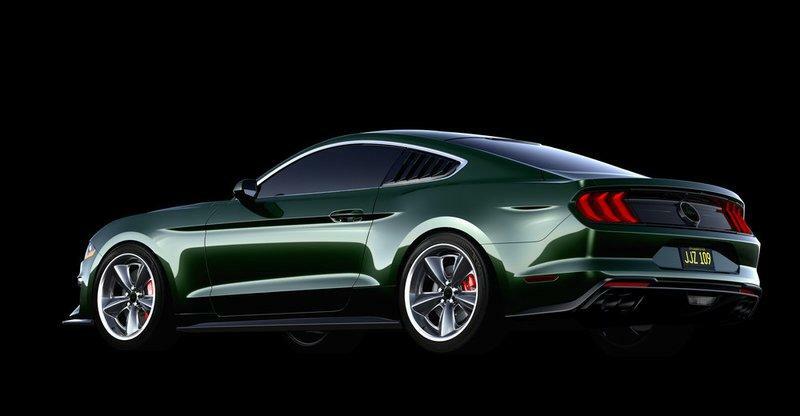 Steeda offered a comprehensive tuning package for the Mustang Bullitt. 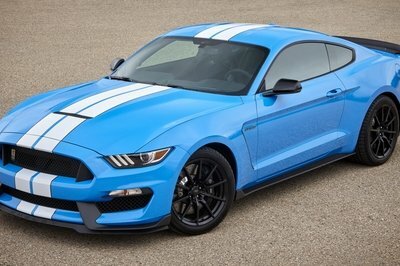 However, it seems that it only added subtle exterior additions nearing the latest Mustang to its movie star grandfather more than Ford has ever done before. 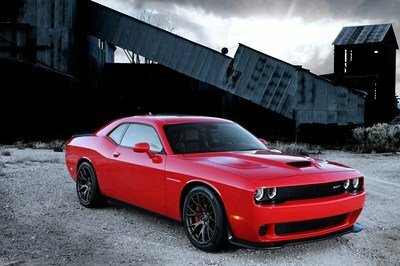 Well, while the 480 horsepower of the stock model may sound good enough, Steeda had something different in mind. I said a few times that the Mustang Bullitt is probably the best looking Mustang you can get today. 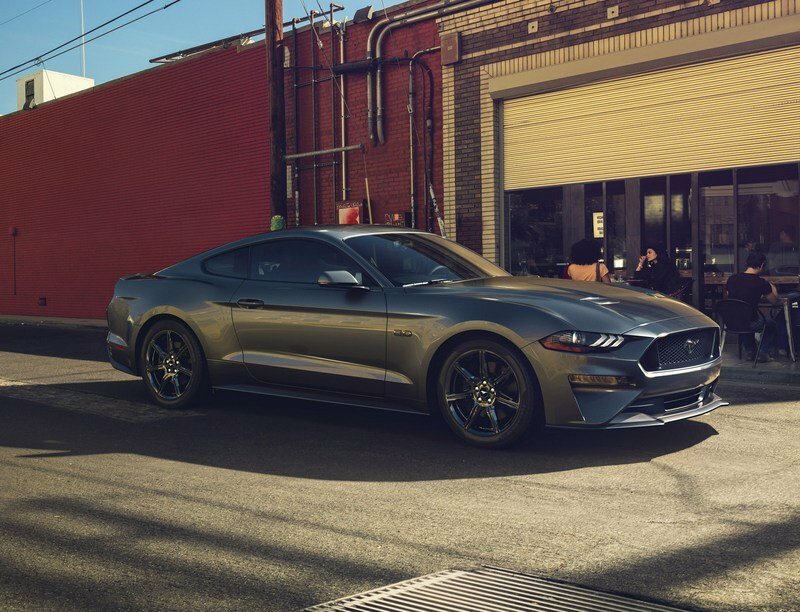 Not only the best looking, but it is an optimal Mustang - with enough power, cool equipment, a lot of heritage, and just enough performance upgrades over the standard GT. 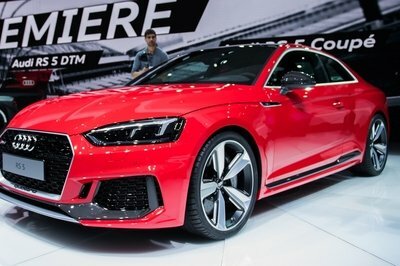 Well, while the 480 horsepower of the stock model may sound good enough, Steeda had something different in mind. Working with McQueen Racing, Steeda managed to upgrade the Mustang Bullitt with a few important performance pieces. Stiffer struts and shocks will come in handy. With the new camber plates supporting the reimagined suspension geometry, the Bullitt Steeda will feel more planted compared with the stock car. Add to this a Tri-Ax short-throw shifter (with a McQueen Racing gear knob), a hood strut kit, and a simple engine upgrade to transform the Mustang Bullitt into something more spirited than what one can get out of Ford. Engine upgrades don’t have to be extensive. 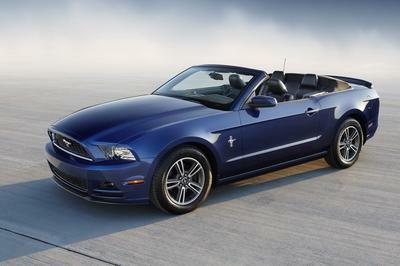 With cold air intake and performance ECU tuneup, the engine was massaged to 500 horsepower. While the stock Ford Mustang Bullitt most certainly has a cool look, the one from Steeda received a number of subtle upgrades adding to the prestige factor of the badge. 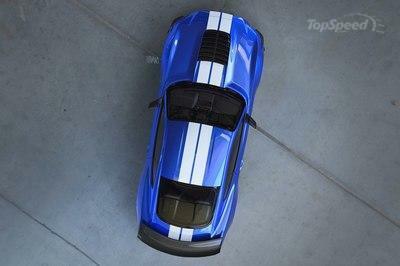 First of all, the Steeda Mustang moves around with an all-new aerodynamic package smashed at the front. It did not ruin the simplistic aura of the Mustang Bullitt but actually added to the special feel of the Bullitt. The kit includes a deeper front splitter, side skirts, and rear diffuser. Steeda added Bullitt inspired wheels, now one inch bigger compared with the ones on the stock car, and painted all new added pieces in Highland Green. It seems that the new additions complement and compliment the athletic stature of the Mustang Bullitt. 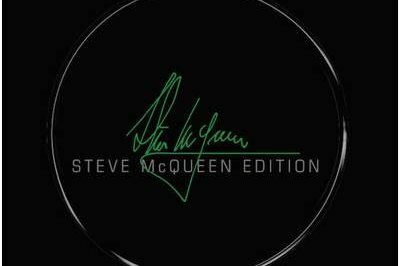 On the inside, one could find a multitude of McQueen plaques, an Alcantara steering wheel, and probably more leather-covered surfaces. Interestingly enough, Steeda did not provide much info about the interior makeup. Steeda reinforced the rear suspension and axles, added a carbon driveshaft, and offered a number of optional extras. McQueen Racing Brake Calipers Painted Dark Charcoal with McQueen Accents in Green. Obviously, one does not have to opt for any of this, but if you want the ultimate Mustang Bullitt, you better. Suspension upgrades, although quite extensive, are the same for any model available. I was quite impressed by this as a Bullitt with 500 horsepower can’t be the same as a Bullitt with 800 horsepower. Nevertheless, a comprehensive set of upgrades includes new front and rear strut braces, underbody subframe support brace, re-tuned springs and dampers, and new aluminum parts for the front suspension. All of this increased the stiffness, definitely improved the overall grip and poise, and dropped the Mustang one inch. No wonder this one looks so planted. The Steeda tuned Mustang Bullitt ticks a few important boxes. 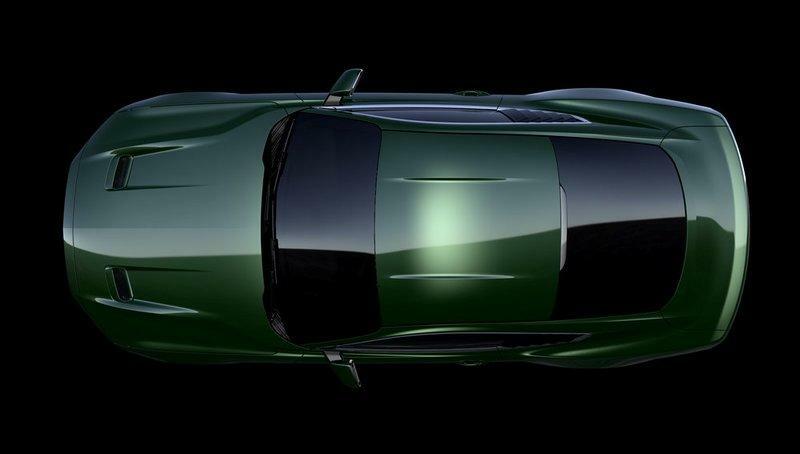 It would seem like Ford intentionally forgot to integrate some of the unique touches of the original hero-car on the latest Mustang Bullitt thus, leaving it up to aftermarket specialists to come up with the solutions. Rear window covers, bigger wheels, and interior touches made the Steeda Mustang Bullitt an even better throwback to the original car than Ford managed to do. Steeda capped the yearly production of these cars to 300 units making it fairly unique, but not cheap. On top of the stock Ford Mustang Bullitt which ships for $46,595, a Steeda package costs an additional $20,995. Bear in mind that with 800 metric horsepower, you will be able to put your Bullitt to work even against the meanest muscle cars today. 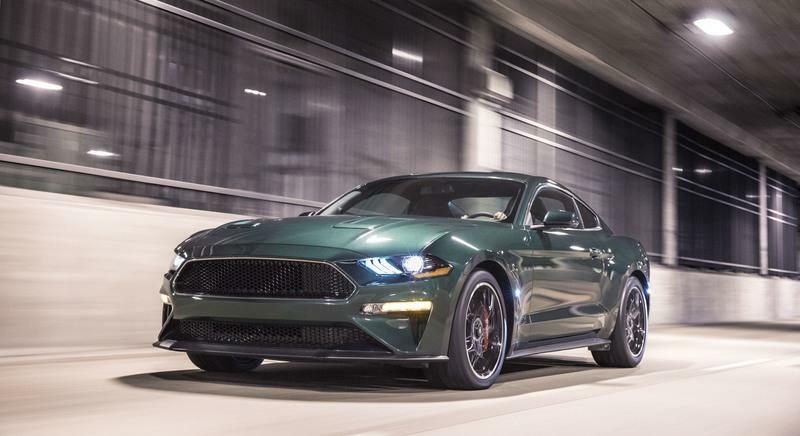 Read our full review on the 2019 Ford Mustang Bullitt.